Ice-capped jagged peaks, panoramic views of the Beagle Channel and a dash of local legend will captivate you in Ushuaia—the southernmost city in the world. 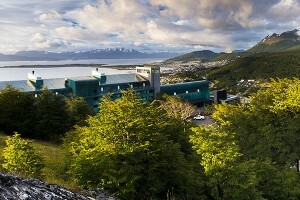 Situated on the Tierra del Fuego archipelago and surrounded by the Beagle Channel and Martial mountains, this small resort town boasts an interesting past filled with British missionaries, pirates, and even a visit from Darwin himself. Today, Ushuaia is a prominent base from which to embark on expeditions to the Antarctic, in addition to being a true outdoor-lovers playground. 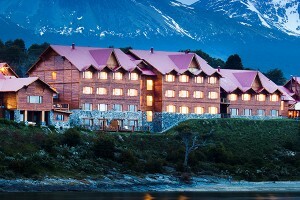 Walk through Tierra del Fuego National Park and admire the beautiful scenery, while the snow-capped Andes promise some of the best skiing the southern hemisphere has to offer; or perhaps head south to kayak on the Beagle Channel and even spot some penguins.